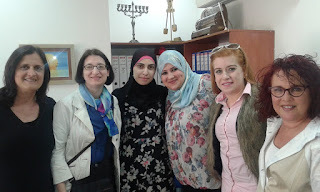 There is a significant mismatch in the job market for Israeli Arab women. 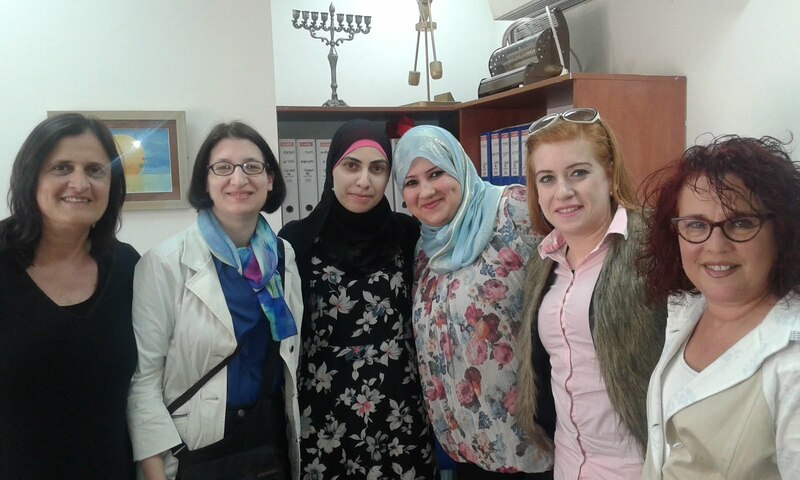 Many of these women with college degrees have studied education--but there are few available teacher slots in schools that serve Israel's Arab community. At the same time, many of the schools that serve the Jewish Israeli community lack sufficient English, math, and science teachers. A new Foundation grantee, Merchavim, plays matchmaker, placing the Arab-Israeli teachers with appropriate subject-area expertise in Jewish schools. At the Gvanim School in Kadima-Zuran, several such teachers, pictured above, are now on the staff. Merchavim works with both the teachers and the principals to ensure that the placement is successful.